THE FACTS: Former British Prime Minister Winston Churchill did not say “the fascists of the future will call themselves anti-fascists,” as suggested by a meme shared online Tuesday by Texas Gov. Greg Abbott. The quote, which appears with a picture of Churchill and the words “CHURCHILL ON THE LEFTWING(sic)” was tweeted by Abbott on his personal account, along with the comment: “Some insights are timeless.” David Freeman, director of publications at the International Churchill Society, called the meme a classic example of “Churchillian drift,” which he described as quotes erroneously attributed to Churchill in the pursuit of adding intellectual heft. Abbott deleted the tweet, but defended the sentiment, saying it reflected his feelings on “antifa,” short for anti-fascists. THE FACTS: Polygamy is not becoming a common practice in Denmark due to an influx of Muslim immigrants, as some online outlets have reported. The stories cite Fakti, a Copenhagen-based organization that offers services to immigrant and refugee women, as saying one-third of the women they assist are in polygamous relationships. The stories also say polygamy is being practiced more widely by Muslims who are immigrating to the country. Lise-Lotte Duch, who leads Fakti, told The Associated Press that many of the Muslim women they serve have been living in the country for years, and that it’s likely not many are in polygamous relationships. “It is not a rising problem,” Duch said. Polygamy is against the law in Denmark. Mohammad Khani, an imam who oversees weddings and divorces at the Imam Ali Mosque in Copenhagen, one of the largest mosques in the city, says polygamy in Denmark’s Muslim community is almost nonexistent. He claims articles on the topic may stem from political discourse on immigration in the country. THE FACTS: Red Lobster is not offering a coupon for free dinners, despite an advertisement that had circulated on social media. The scam, which has since been taken down, asked users to fill out a survey to win a coupon for two free adult dinners at Red Lobster. According to the offer, Red Lobster was giving away the coupon to celebrate its 50th anniversary. Samantha Bruno, a spokeswoman for Red Lobster, told The Associated Press that the company is aware of the offer and that it is fraudulent. She said when such scams occur the company’s legal team investigates and takes action to have them taken down or removed from websites and social channels. 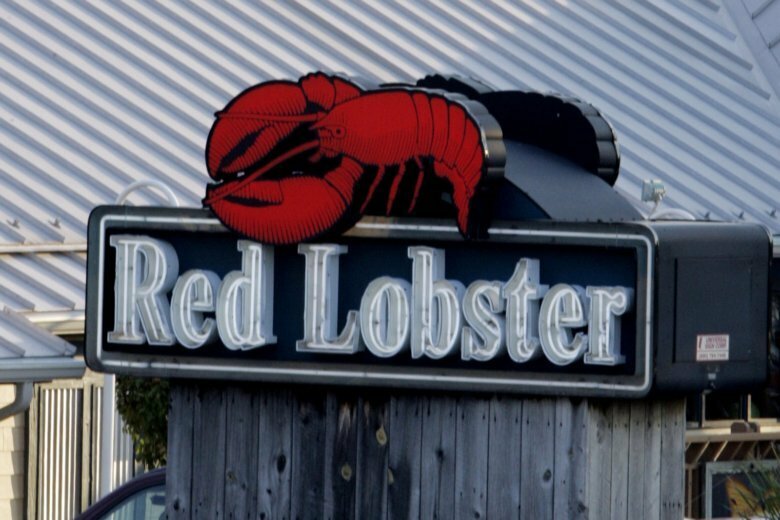 Red Lobster celebrated its 50th anniversary on January 18, she said.